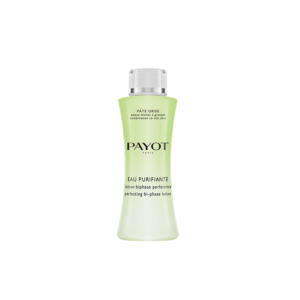 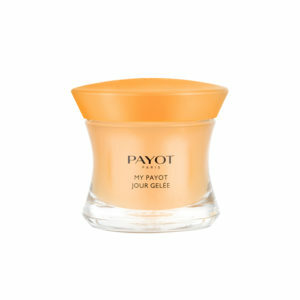 Daily moisturising and plumping care, ideal for normal to dry skin. 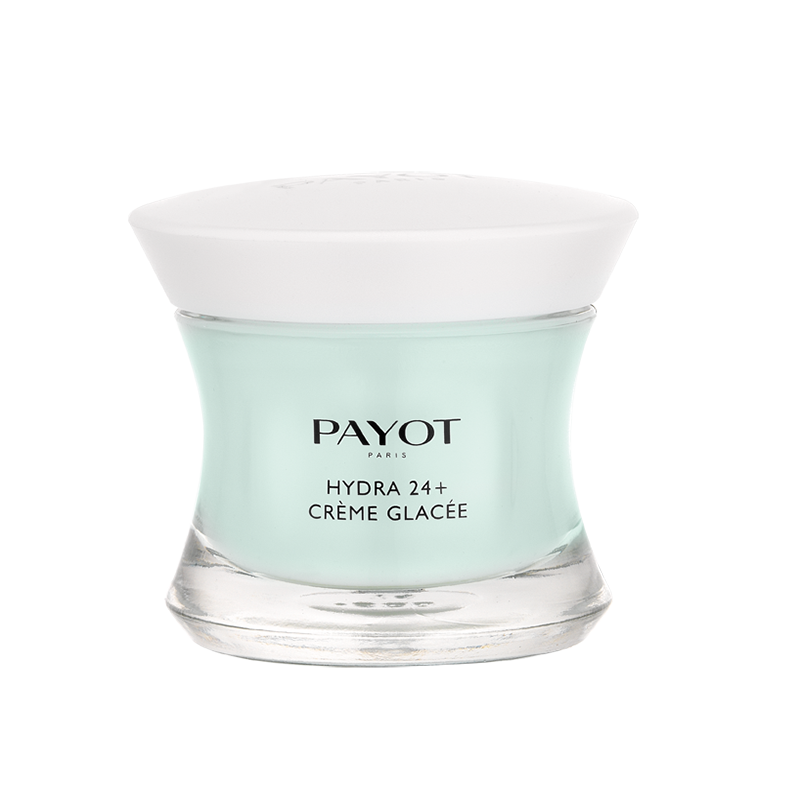 This silky, rich and satin-soft cream melts deliciously into the skin for intense 24-hour hydration and immediate and long-lasting comfort. 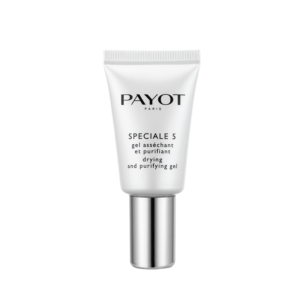 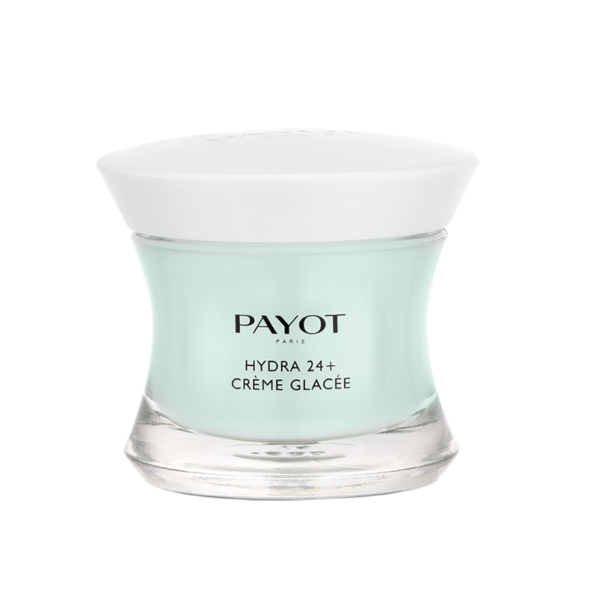 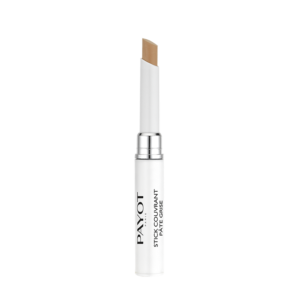 Be the first to review “HYDRA 24+ CRÈME GLACÉE” Click here to cancel reply.